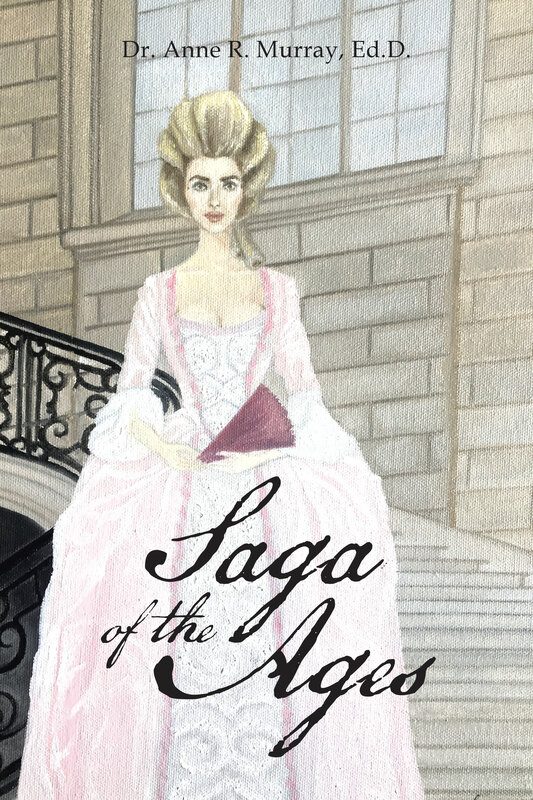 Saga of the Ages is a fictional novel, focused on the life of those before and during the beginning of the American Revolutionary War. It represents the birth of a new nation for the American people. The setting is in Albany, New York, as characters are integrating into the original thirteen colonies. Life is not easy as the main characters, Lisa Marie Chevalier and Charles Frederick Dunn, seek to find comfort in their surroundings. This book is a must-read for historians and history bluffs. It is set apart from other novels in that it depicts colonial life before and during the era. Some of the events and dates are true, while the names of characters are fictitious. trial of murders, double-spying and espionage. Explore the characters’ journeys in life to find happiness and harmony. Discover the secrets the characters hold and the answer to what life bestows.